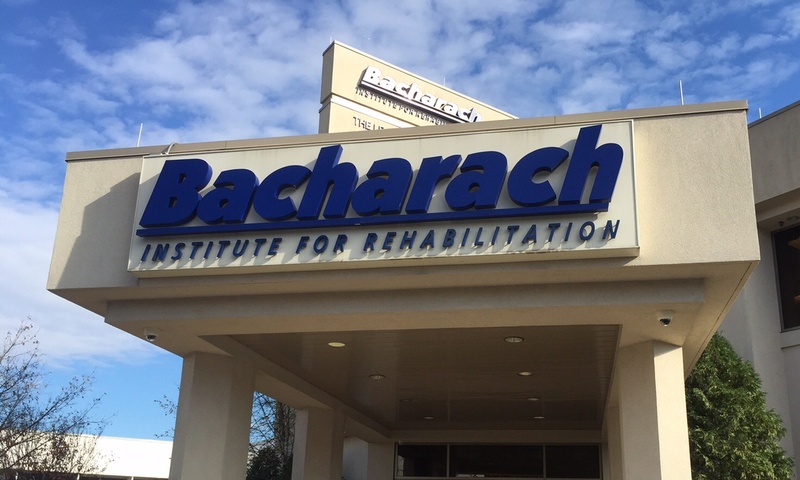 Bacharach would like to give thanks to all of the people who make our hospital the most highly respected rehabilitation hospital in our region. We thank our rehabilitation nurses who care for ever more medically complex patients with skill and dedication. We thank our clinical staff, an interdisciplinary team of experts who collaborate to ensure the highest outcomes possible. We thank the scores of people in our business and finance offices, environmental services, plant operations, health information management, purchasing department, security, human resources, nutritional services – without which there could be no hospital – for their hard work and devotion. We thank the individuals who drive our minivans, admit and register our patients, answer our telephones, schedule our appointments, greet our visitors and keep our computers humming. When there is a hurricane, we are reminded that everyone is essential. Simply put, it is true, and we are thankful for all of the people who collectively make us Bacharach.